We believe a tired dog is a happy dog! So, if you are looking for someone to exercise your dog during the work day or care for your pets while you are away from home, you've come to the right place! Anything But Alligators offers full service dog walking and pet sitting that can be customized to meet your needs, as well as the needs of your furry family. We feel like pets are truly members of the family and we go the extra mile to make sure they are happy, comfortable, and having so much fun, they barely even notice you're gone! So whether you are out of town for a long weekend, a big summer vacation, or just work long hours, we are here to make sure that your pet is well cared for! 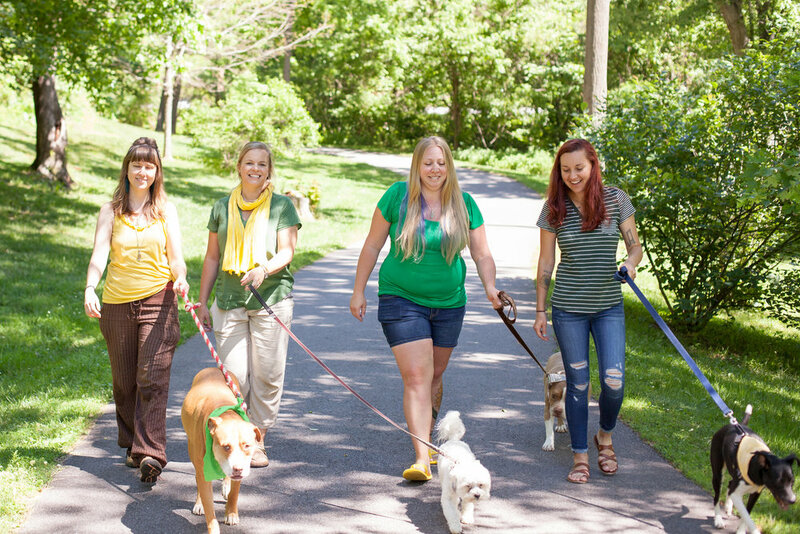 Voted #1 Pet Sitting Service in Asheville 2014! Voted #1 Pet Sitting Service in Asheville 2013!